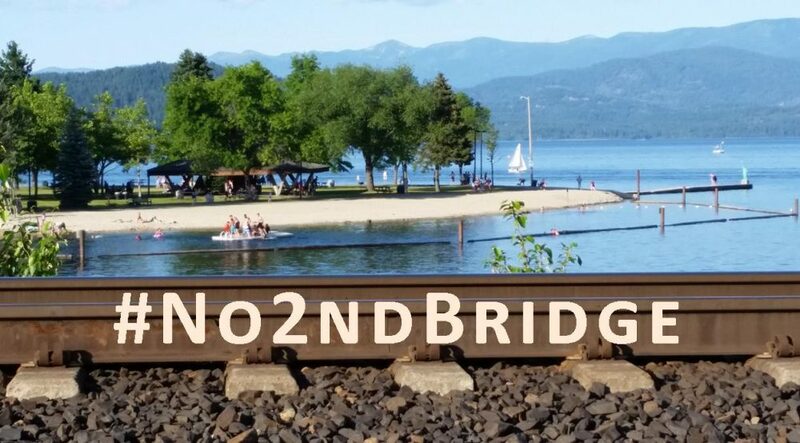 On the July 6 Lac Mégantic bomb train disaster second anniversary, the Climate Justice Forum radio program hosted by Wild Idaho Rising Tide gratefully welcomes Sightline Institute policy director Eric de Place. As the keynote speaker of the educational panel presentations and discussions on oil and coal transport and export held in Spokane and Sandpoint on June 23 and 24 and recently throughout the Northwest, Eric will talk about increasing fossil fuel rail traffic and proposals for new and expanding facilities across the region. Broadcast on progressive, volunteer, community station KRFP Radio Free Moscow every Monday between 7:30 and 9:30 pm PDT, live at 90.3 FM and online, the show covers continent-wide climate activism and community opposition to dirty energy projects, thanks to the generous, anonymous listener who adopted program host Helen Yost as her KRFP DJ.